Played my first real pickleball tournament this weekend and what a great experience it was. From the first moment my wife Karen and I arrived, along with our oldest son Josh Grubbs and his wife Abby, Paul Barksdale and absolutely every single person from the Terre Haute Pickleball Club made us feel totally at home. PauI and team did a fantastic job, first of all giving the players a true tournament feel, with food and drinks provided, along with sponsor’s paddles and clothing for sale. You felt like you were at a major tournament. Secondly, this was their first USAPA sanctioned tournament and I was amazed how smoothly it ran. The tournament play itself was kept right on track all weekend. Don’t know about Paul’s view but from a players perspective, it couldn’t have run smoother. I wish I could name and thank everyone who individually made our stay so good. Quite honestly it was everyone. Thank you from the Grubbs family. 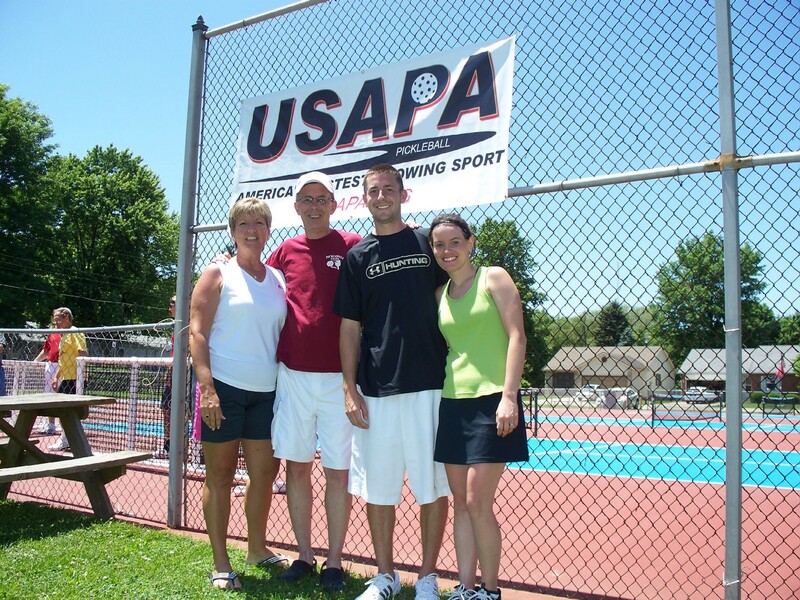 We will be back for more Terre Haute pickleball, but more importantly we will be back for the great people we met. Thanks again.